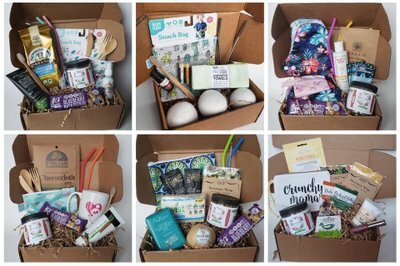 Enter your email address below to receive a notification when The Crunchy Mom Box! starts accepting new sign-ups! 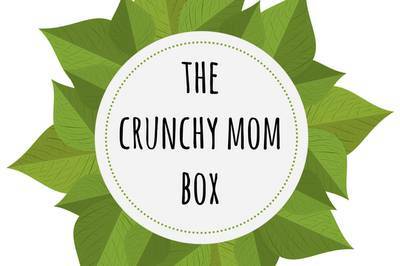 Enter your email address below to receive a notification when The Crunchy Mom Box! is accepting new sign-ups again. 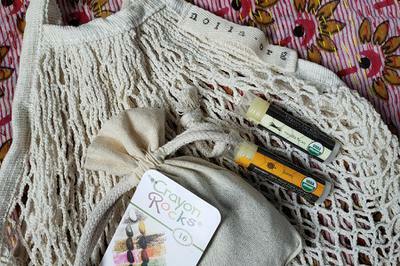 Home > Women's > Maternity & Pregnancy > The Crunchy Mom Box! Use code CRUNCH10 at checkout to get a special discount! 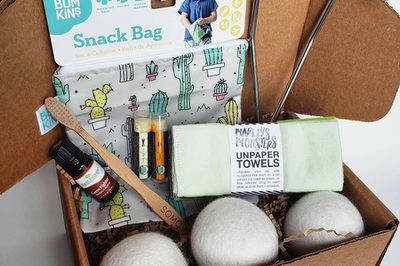 Your box will ship on the 1st-3rd of each month! Please order by the 15th of the month to get the current box. For existing subscribers, payments will process on the 15th of the month and ship the 1st-3rd of the next month. 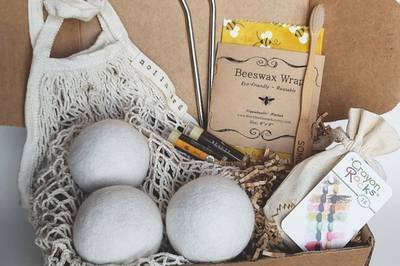 Eco-friendly must haves products just for mom! 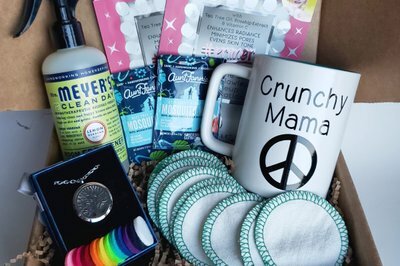 More The Crunchy Mom Box!